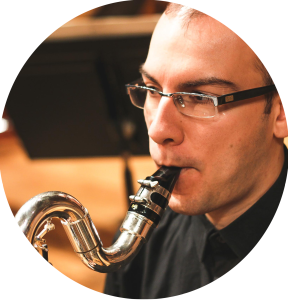 Andrew Chavez-Kline is a recent graduate from the Master’s program at Portland State University where he studied with German clarinetist Dr. Barbara Heilmair. While there he developed a passion for contemporary classical music, appearing on the album forces of nature by Portland-based composer Lisa Ann Marsh, and premiering works for the Cascadia Composers organisation. Back home he has participated in Vancouver’s Sonic Boom festival, premiering works written by local composers. Before leaving for Portland Andrew studied with former VSO clarinetist Cris Inguanti at the Vancouver Academy of Music. Through the Academy he gained much experience with youth, working extensively to help produce two summer music programs, as well as being a substitute teacher for theory classes and orchestral woodwind sectionals. In addition to performing with the symphonies at both the Academy and Portland State, Andrew has found a calling as an opera orchestra musician, appreciating the opportunity to play principle clarinet in many of the Academy’s most recent opera productions including Die lustige witwe, Susannah, Gianni Schicchi, Die Zauberflote, Les Contes d’Hoffmann, and many more. 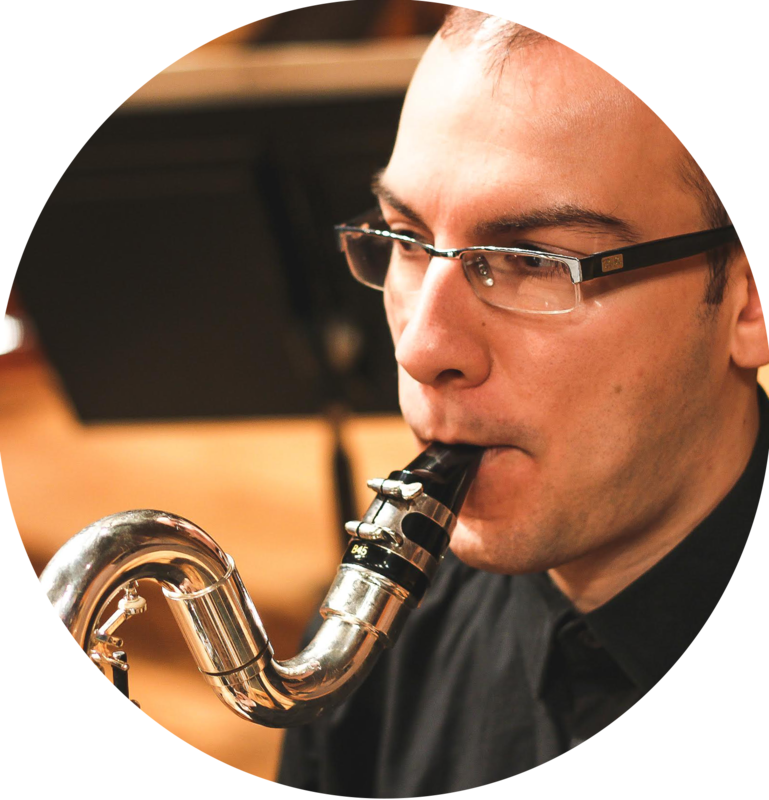 Andrew is looking forward to teach clarinet lessons to students of all levels. At your clarinet lessons you will learn proper breathing techniques, note reading and clarinet repertoire. Often students take clarinet lessons at World of Music and Arts to supplement their band lesson.